Use the "listen-only" pin for users who you want to listen in on the conference but not to contribute. Great if you want to invite your customers or prospects to listen to a discussion, demo or sales presentation via their phone or create an audio seminar. In addition to the above features the system also provides excellent call quality and capacity with the ability to handle conferences with 1 to 100 participants. Setting up a conference call is free. Calls are charged at standard network rates. 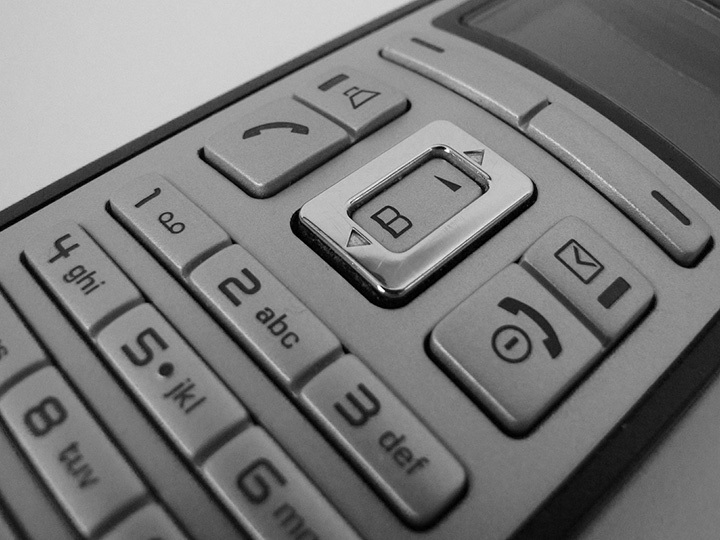 If calling from a mobile or overseas, please ensure you ask the person setting up to circulate the full details of the dial in options. There is a specific number for mobiles to ensure you use your minutes included in a bundle. Enter your name and email address at the top of this page and click the "Generate my PIN" button. You will be given all the details you need for your conference call immediately on screen as well as receiving them by email. Copy and paste the conference telephone number, the relevant conference pin number and the date and time you all want to talk into an email to your colleagues. On the agreed date and time, phone the conference number you were given and enter your pin to join the conference. You are now in your conference and ready to get chatting.